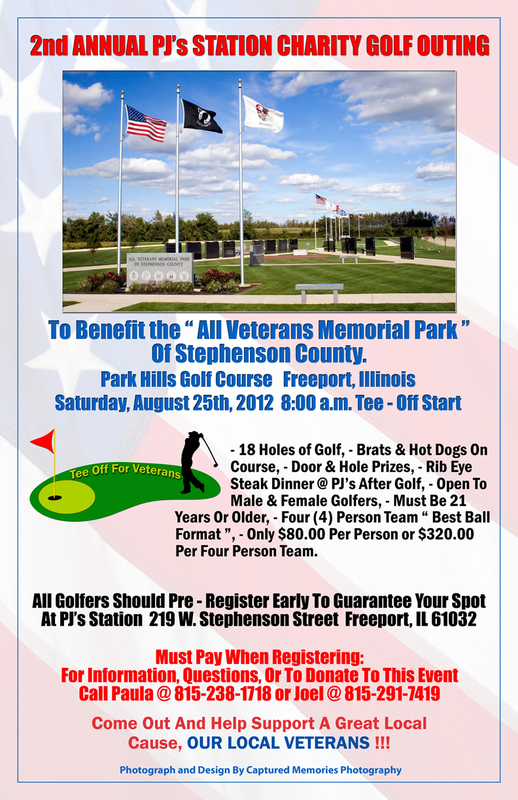 2nd Annual PJ’s Station Charity Golf Outing. 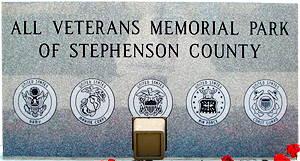 To Benefit the All Veteran’s Memorial Park of Stephenson County. Saturday August 25, 2012: 8am Tee-Off Start.